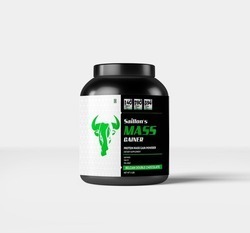 Our product range includes a wide range of energex powder, energy powder, bcaa (amino acid), colostrum energy powder, energy shot drink and gym supplements. 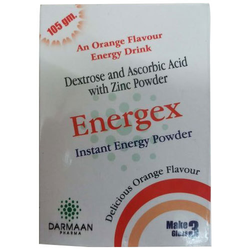 Pioneers in the industry, we offer Energex Powder from India. 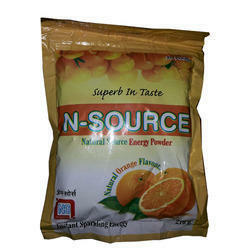 Energy Shot Drink provides energy for a long time in the body. 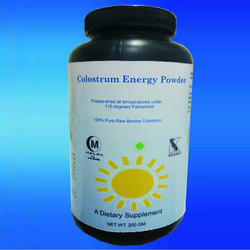 It has many advantages like this product is sugar-free, no crashes later and has four types of calories. 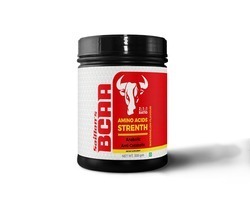 we are Leading manufacturer of GYM Supplements From Ahmedabad, Gujarat, India.